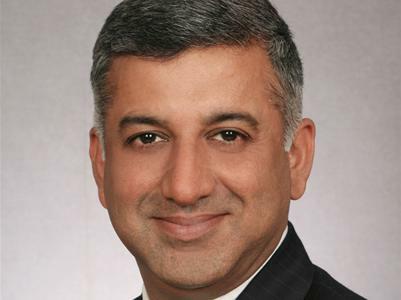 Former Penn Schoen Berland head for India and Asia, Ashwani Singla, today announced the launch of his new reputation advisory, 'Astrum'. 'Astrum' will offer the C-suite and politicians reputation strategy development among other services including corporate reputation campaigns, corporate governance advice, crisis planning and management and corporate affairs. With the growing importance of reputation and customers at the centre of brand engagement, Singla has positioned Astrum as a firm that will concentrate solely on high-level advice. Singla told PRmoment India that, " Astrum wants to be the Bain and Boston Consulting Group of the communications world." Singla added that "Reputation today is all about managing that 'moment of truth' when the customer comes into contact with the brand. How do we manage these moments of truth for the brand is the challenge today." Astrum will also put in place an Astrum Centre that will include a media centre, CSR, impact assessment and a social media command centre solution which will be sold to companies to manage their social media needs in-house. Astrum will have 4 layers of professionals ranging from a counsellor, senior counsellor to principals and partners; apart from Singla who is the managing partner. Astrum also plans to port all their services to the cloud and provide equal benefits and perks to all their staff irrespective of their designation. Staff promotions will also happen through a unique system, where the person concerned will be invited through peer voting to move up the ladder. The staff will also be allowed to approve their own expenses rather than go through management approvals to accounts.